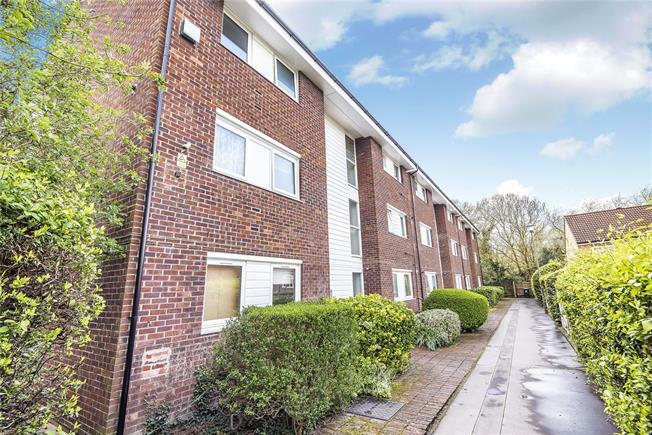 1 Bedroom Flat For Sale in Chislehurst for Asking Price £240,000. Chain Free and 0.8 miles from Elmstead Woods train station is this one bedroom second floor flat. The property benefits from a long lease and is located in a quiet cul-de-sac. The property also offers a modern fitted kitchen, spacious lounge, balcony, large double bedroom, dressing room and a family bathroom. Outside you will find communal gardens and an allocated parking space.